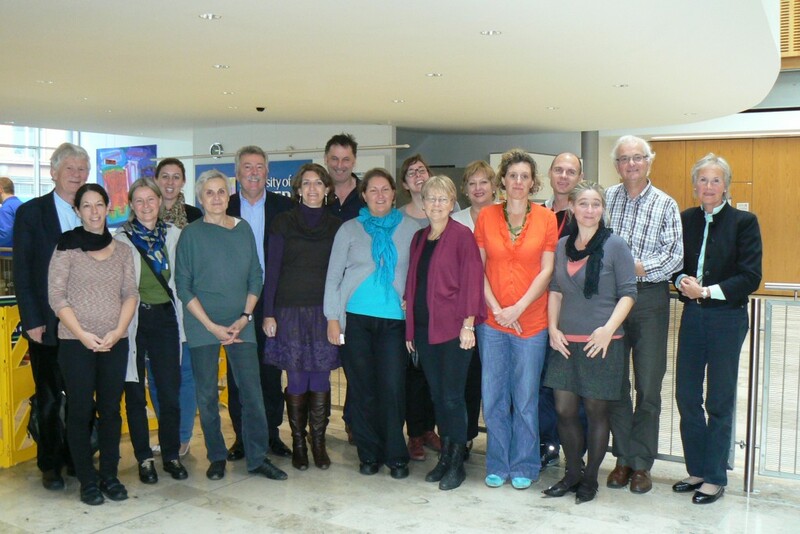 The second Steering Committee meeting of the FP7 ALTERNATIVE research project took place in Belfast 1-3 October 2012. Seventeen people from six countries participated. It was an inspiring meeting where we discussed some of the main concepts in our project: security, justice, restoration, conflicts in intercultural settings, victim and victimisation, community, civil society, violence, and others. Some of these concepts will be included in the reports which will be made available on our website in the coming months. We also held our first Advisory Board meeting, which presented the project in detail to external experts, so we could get comments on the state of affairs. Again a very fruitful discussion! The next step in our project is to hold an internal film training which will take place in November with the assistance of the KU Leuven Teaching and Learning Department. This training will focus on participatory film making.